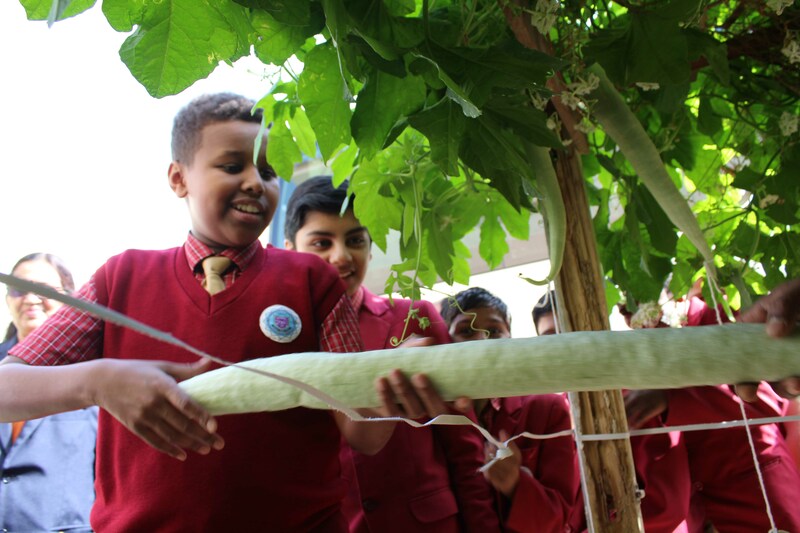 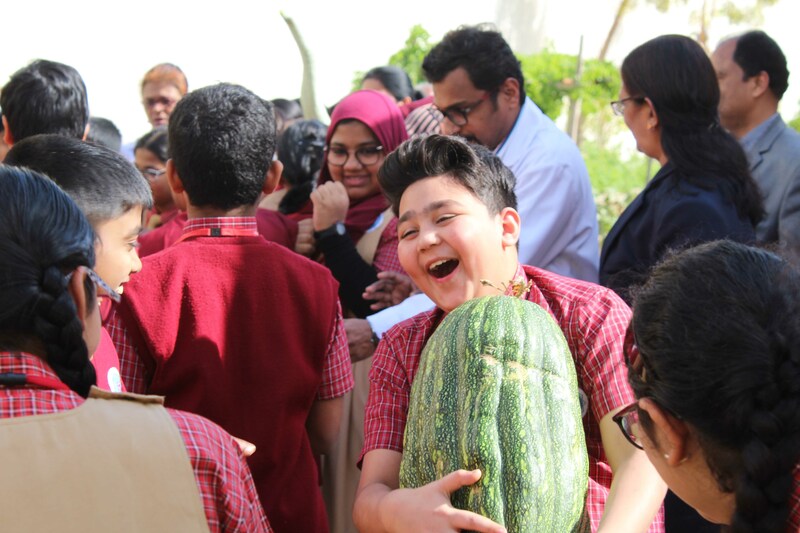 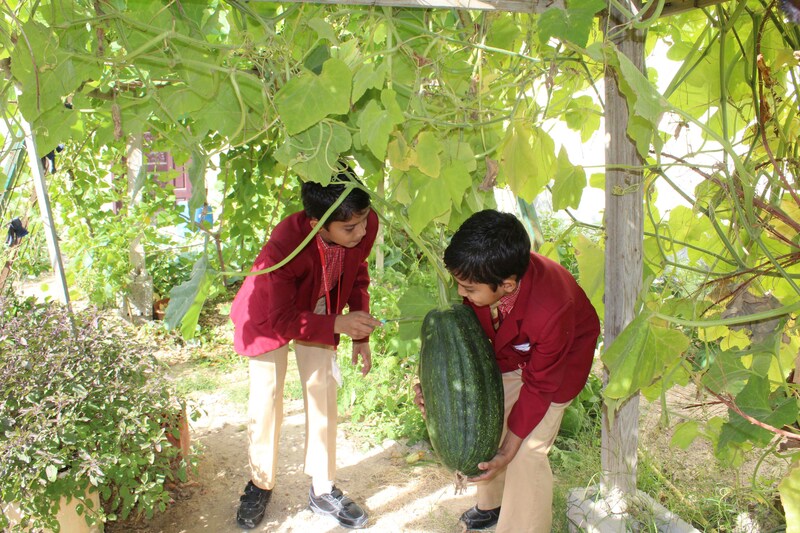 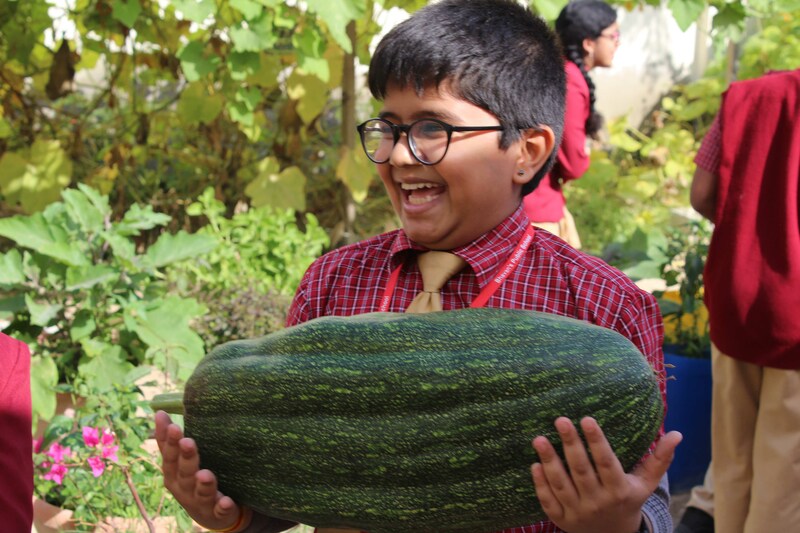 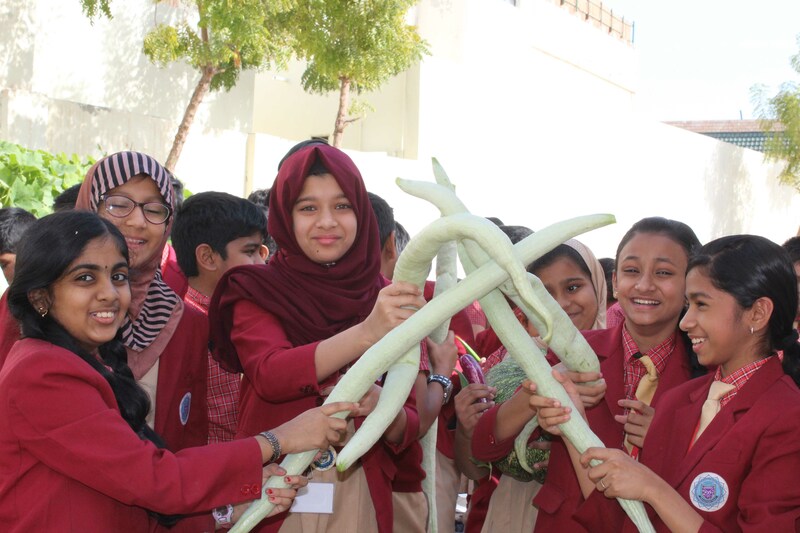 The teachers and students of the eco-club along with the help of school gardener Mr. Mustafa carried out the second crop harvest of the academic year 2018-19 on 13/1/2019 at Bhavan’s Public School, Matar campus. 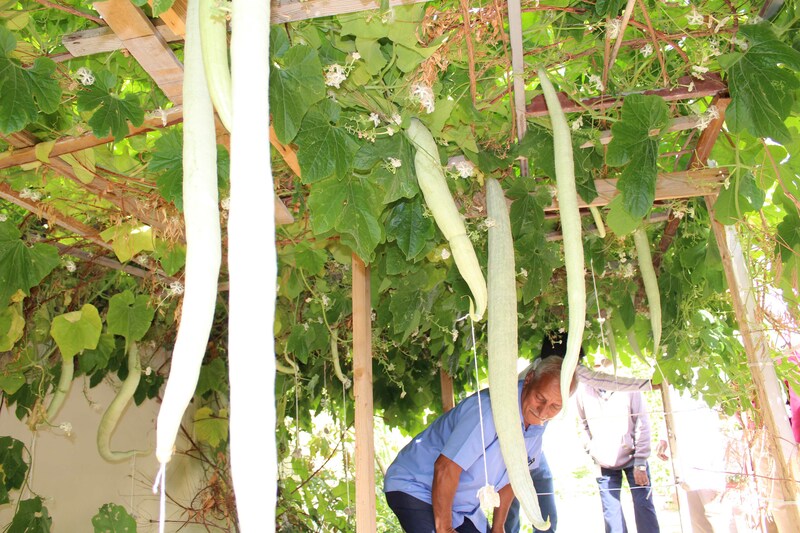 Various organic vegetables such as brinjal, bitter gourd, pumpkin, ash gourd, beans, ladies ‘finger were cultivated from the plants. 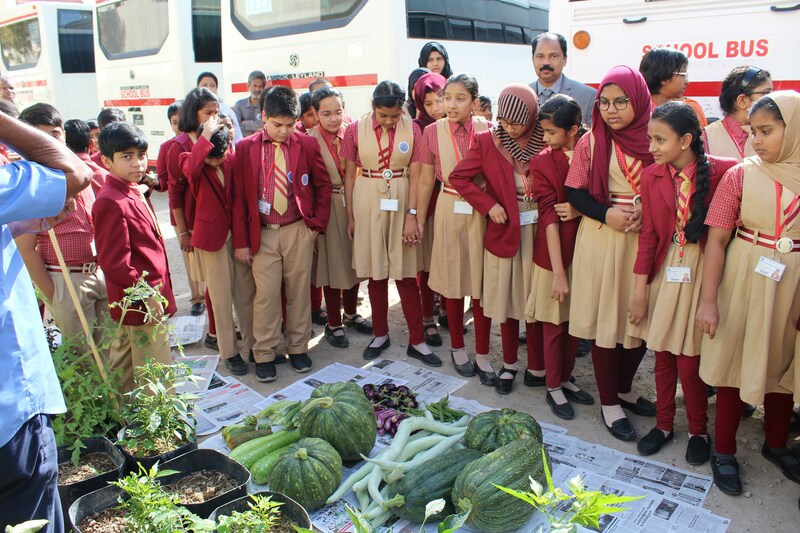 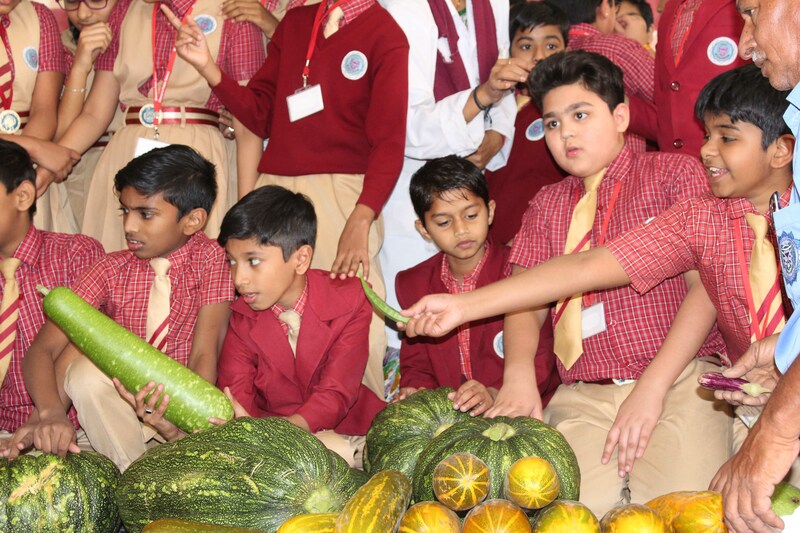 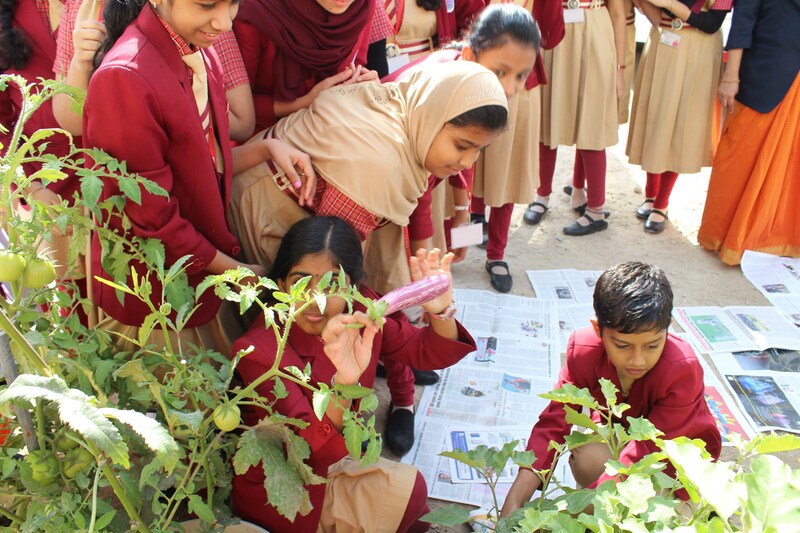 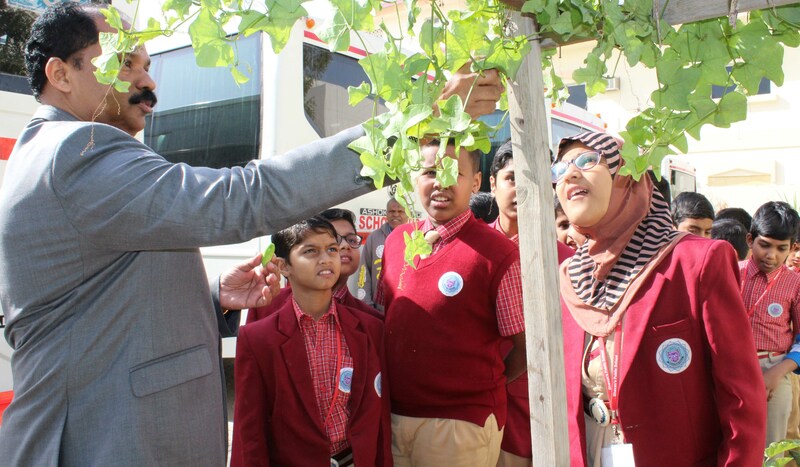 It helped the students to learn gardening skills and to acquire knowledge about the health benefits of naturally grown crops and its cultivation methodologies. 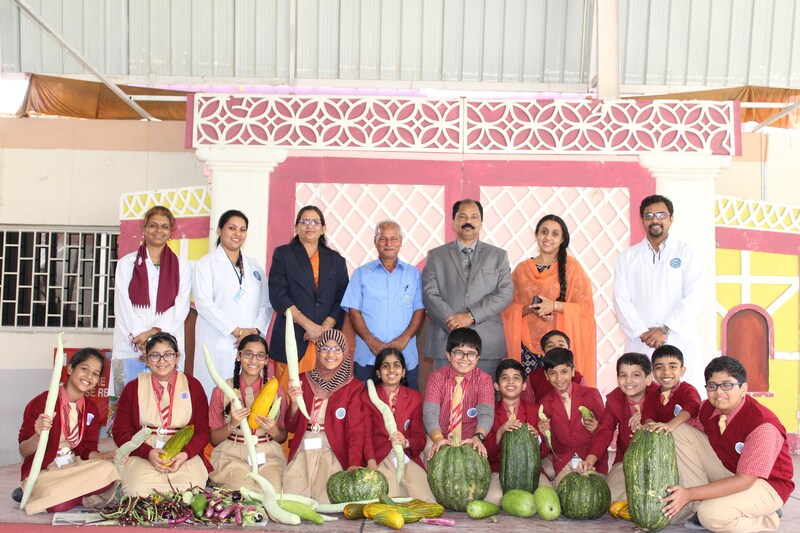 The presence of school prinicipal Mr.M.P.Philip, Director of administration Mrs. Anjana Menon and Head Mistress Mrs. Shailaja Krishnakumar who imparted the imporatance of organic farming among the students graced the event.